President Buhari is working from home – Lai Mohammed – Royal Times of Nigeria. Minister of Information and Culture, Lai Mohammed while briefing State House correspondents at the end of the meeting of the Federal Executive Council, FEC on the absence of Buhari at the FEC meeting on Wednesday said President Muhammadu Buhari is now working from home. 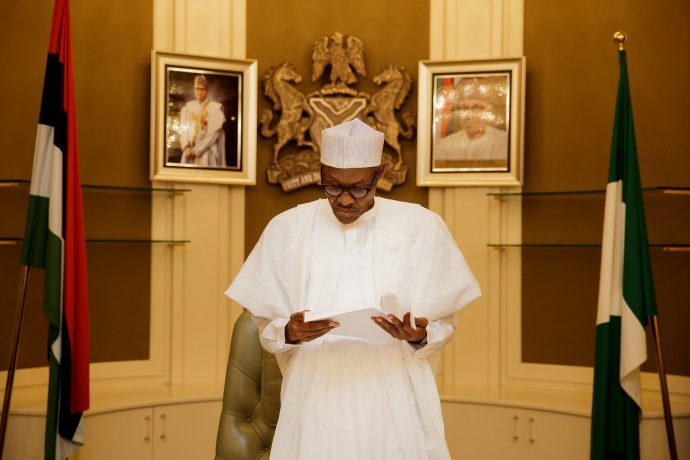 He said Buhari has asked for all files be brought to his official residence at the Presidential Villa, Abuja. The minister added that the President has delegated Vice President Yemi Osinbajo to function in his place.